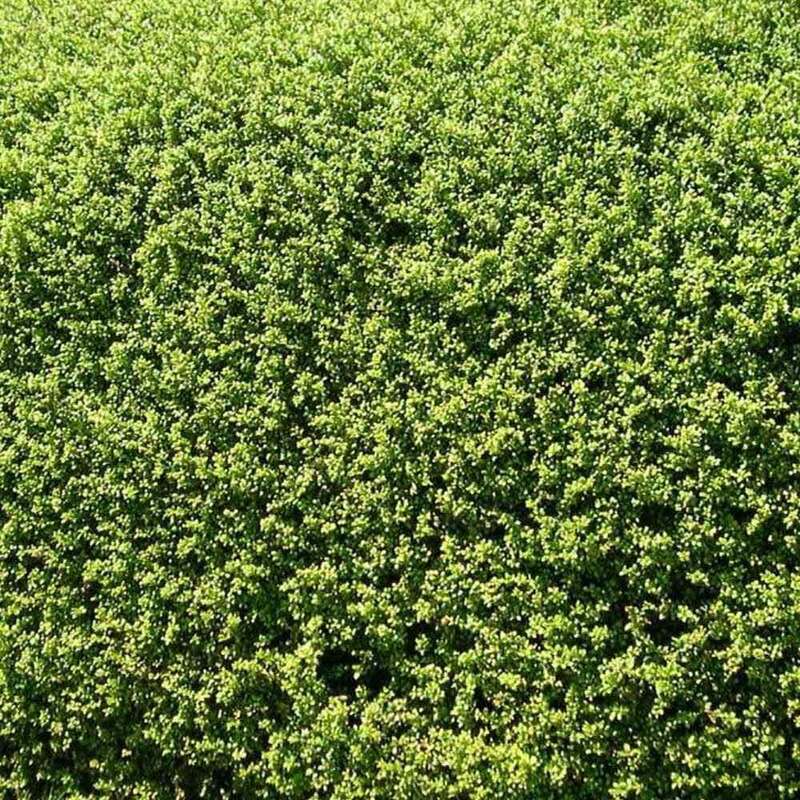 This evergreen hedging species is a fantastic alternative to Box or Buxus sempervirens hedging for despite being a type of Holly, it is actually very similar to our popular Box hedge plants with the following added benefits: it is resistant to Box blight (similar to Euonymus Jean Hugues, another Box lookalike), it is not prone to leaf scorch when pruned and Japanese Holly also regenerates from old wood (so can be re-shaped if it has been a bit neglected over time). 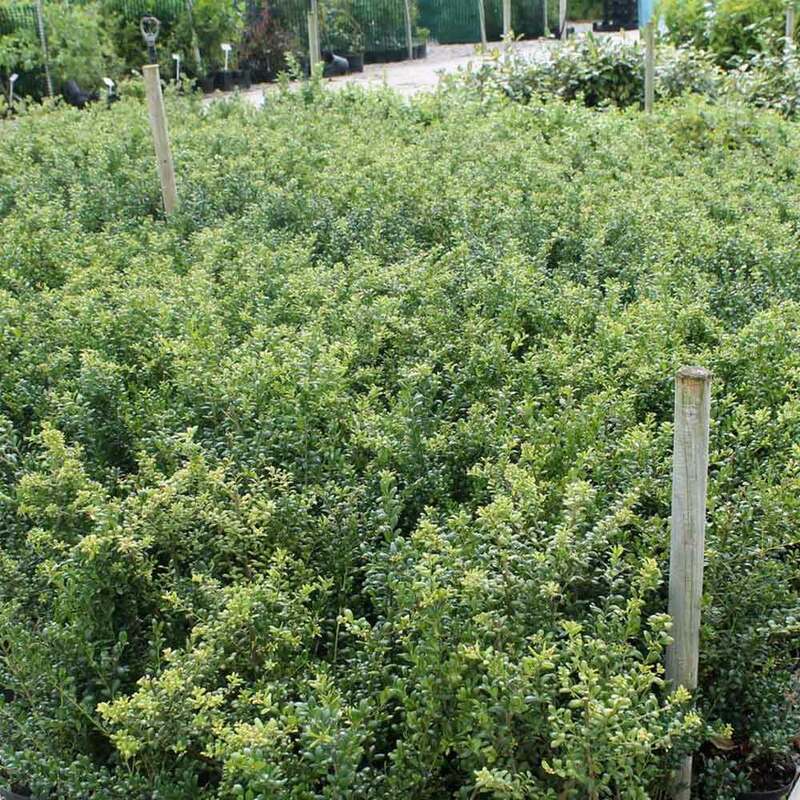 Ilex crenata hedging is generally tougher than Box hedging so it's good for northern or cold areas.  See more options in our box hedging alternatives section. 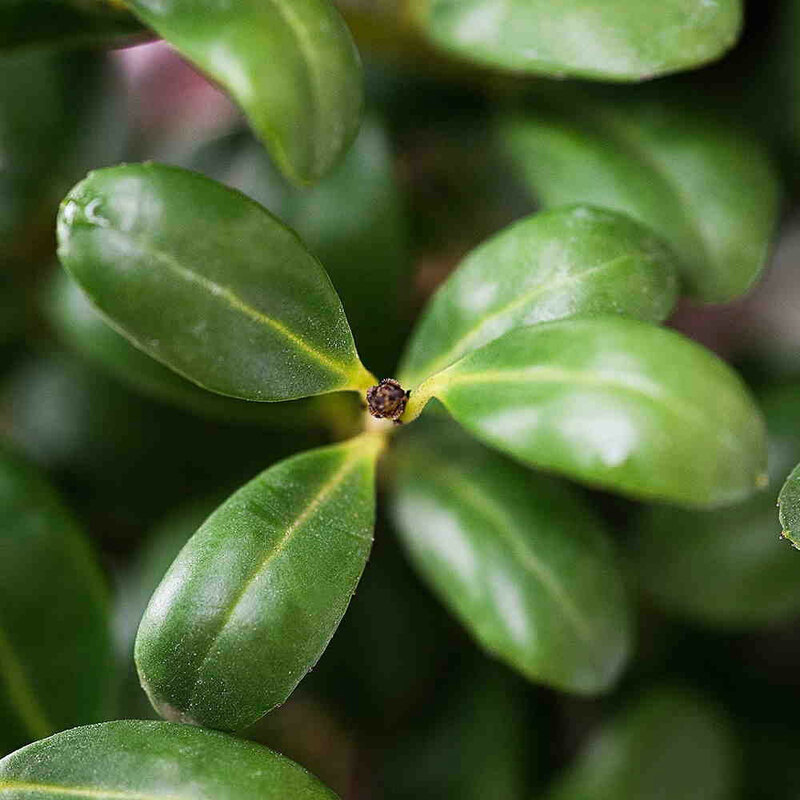 Japanese Holly can be kept as a small neat hedge or edging to a border or path, or allowed to grow a bit into a medium height hedge (good at approx 1m height) or trimmed into a topiary shape, see also our range of low growing hedging plants. Ilex crenata is very easy to grow and likes all situations other than wet soils or very dense shade. 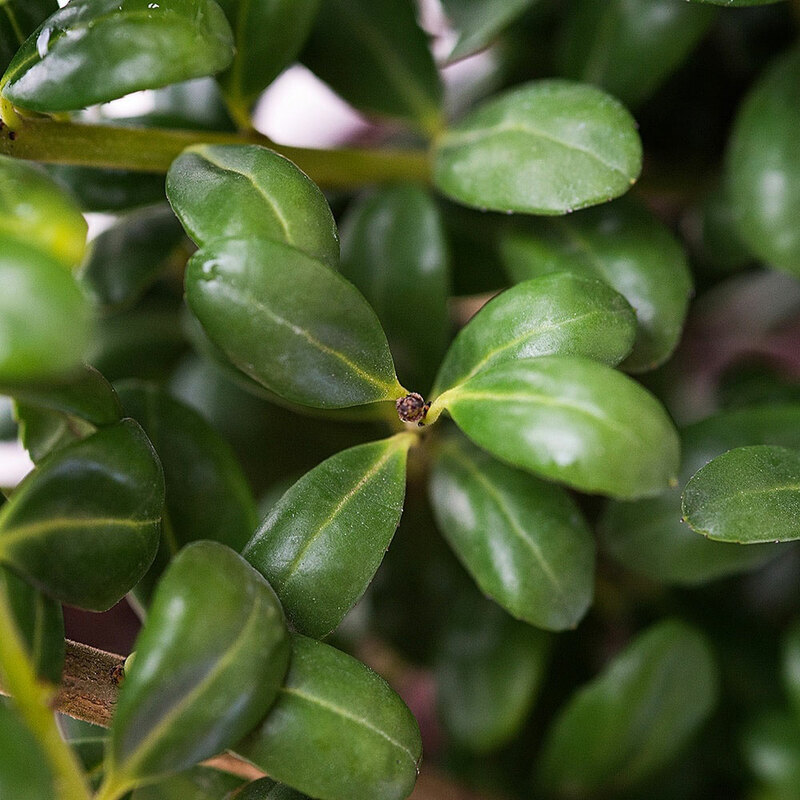 Pot grown and instant Japanese holly hedging plants are available all year round. 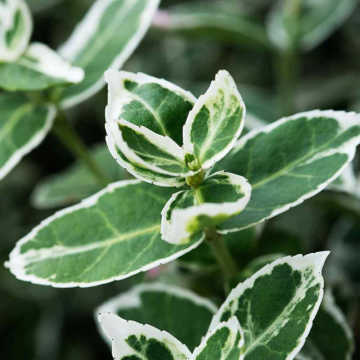 For even more information on our entire range of Holly. 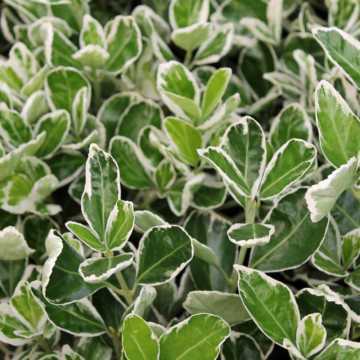 See our ultimate Holly hedging guide. 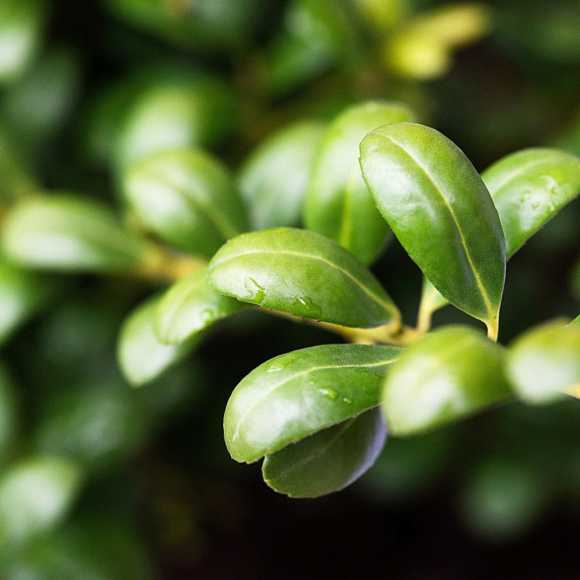 Ilex Crenata (Japanese Holly) can tolerate a hardy pruning, but pruning promotes new growth which is susceptable to cold weathe and frosts. You can trim off branch tips to remove dead wood and make the shape more aesthetically appealing. 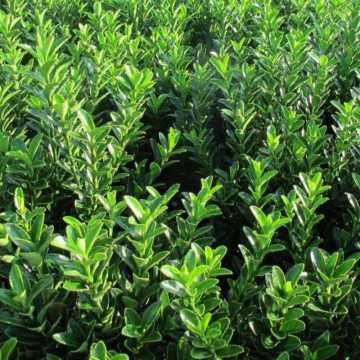 But Japanese holly pruning can also be severe. 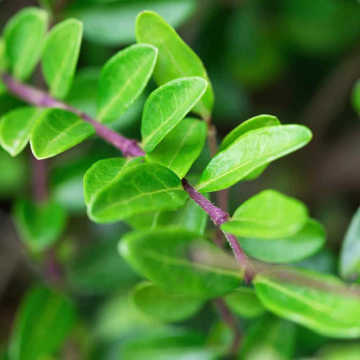 Like boxwood, Japanese holly plants tolerate shearing, which makes the shrub a good choice for an evergreen hedge.